The island is home to many cultures, languages and ethnicities. 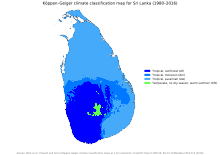 The majority of the population are from the Sinhalese ethnicity, while a large minority of Tamils have also played an influential role in the island's history. 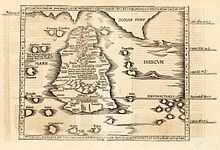 Moors, Burghers, Malays, Chinese, and the indigenous Vedda are also established groups on the island. On 21 April 2019, Easter Sunday, deadly bombings occurred at three churches and five hotels in several cities including Colombo. Later smaller explosions occurred at a housing complex and a motel, killing mainly police who had been investigating the situation and raiding suspect locations. At least 359 people, including 38 foreign nationals, were killed and 500 injured in the bombings.Cite error: A <ref> tag is missing the closing </ref> (see the help page). 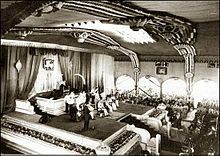 The church bombings were carried out during Easter mass in Negombo, Batticaloa and Colombo; the hotels bombed included the Shangri-La, Cinnamon Grand and Kingsbury hotels in Colombo. Islamic State has claimed responsibility for the attack but this has not been confirmed. 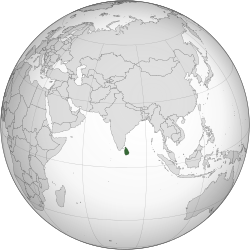 Sri Lanka is a multi-religious country. Buddhists comprise 70 per cent of the population, with the Theravada school being predominant. 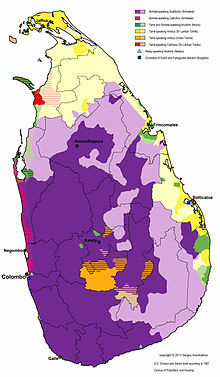 Most Buddhists are of the Sinhalese ethnic group. 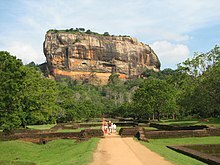 Buddhism was introduced to Sri Lanka in the 2nd century BCE by Venerable Mahinda. A sapling of the Bodhi Tree under which the Buddha attained enlightenment was brought to Sri Lanka during the same time. 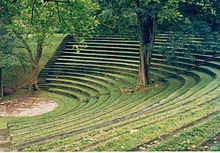 The Pāli Canon (Thripitakaya), having previously been preserved as an oral tradition, was first committed to writing in Sri Lanka around 30 BCE. Islam is the third most prevalent religion in the country, having first been brought to the island by Arab traders over the course of many centuries, starting around the 7th century CE. Most Muslims are Sunni who follow the Shafi'i school. 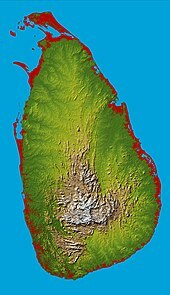 Most followers of Islam in Sri Lanka today are believed to be descendants of those Arab traders and the local women they married. ^ Skutsch, Carl (2005). Encyclopedia of the world's minorities. Routledge. ISBN 978-1579584702. ^ Dehejia, Vidya (18 October 1990). 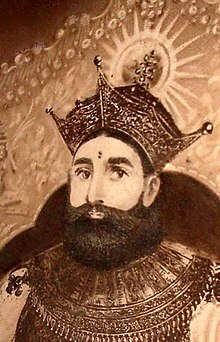 Art of the Imperial Cholas. Columbia University Press. p. 51. ISBN 978-0231515245. ^ "Sri Lanka – The Pearl of the Orient". Metropolis. Archived from the original on 27 October 2002. ^ "Chapter I – The People, The State And Sovereignty". The Constitution of the Democratic Socialist Republic of Sri Lanka. Archived from the original on 31 May 2014. Retrieved 15 July 2014. ^ Lennox A. Mills (1964). Ceylon Under British Rule, 1795–1932. Psychology Press. p. 246. ISBN 978-0714620190. ^ "Sri Lanka vows to overhaul state security". 24 April 2019. Retrieved 24 April 2019. ^ "Amnesty International – Sri Lanka Human Rights Reports". Amnesty International. ^ Disappearances in Sri Lanka (14 January 2012). "Murky business: People are disappearing – and the government has been accused". The Economist. Retrieved 24 November 2012.